... but what are these skills and what do we call them? Food for thought - Today's labor market claims more and more job candidates lack soft skills. 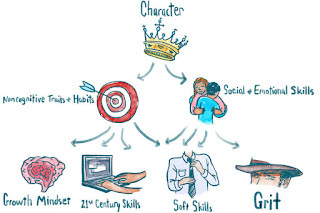 Do we know how to describe much less measure these skills not traditionally assessed by standardized tests? 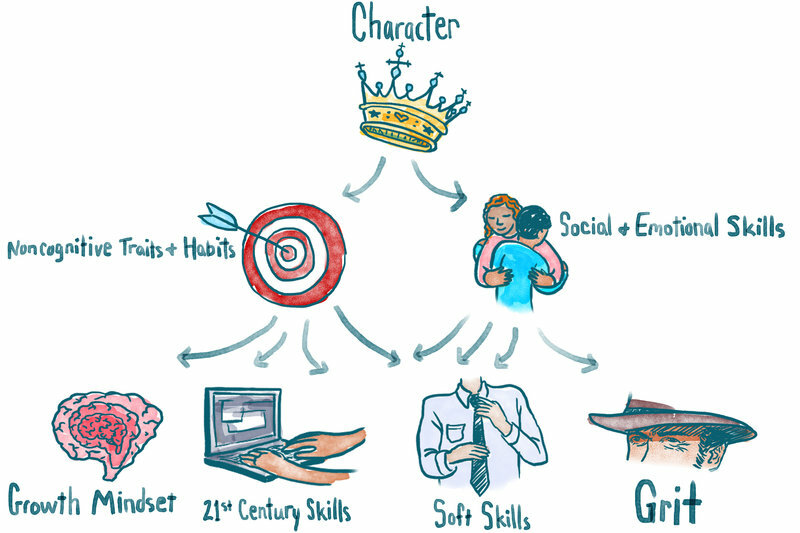 Recommended reading: NPR-ED article - Non-Academic Skills are Key to Success - But What Do We Call Them? The U.S. Department of Commerce reports that only 14% of engineers are women and that 5% of STEM workers overall are from underrepresented groups. At the college level, women account for only 18% of those earning a bachelor's degree in engineering. In Louisiana, this percent is even lower. These facts stated by Techbridge put it all into perspective. 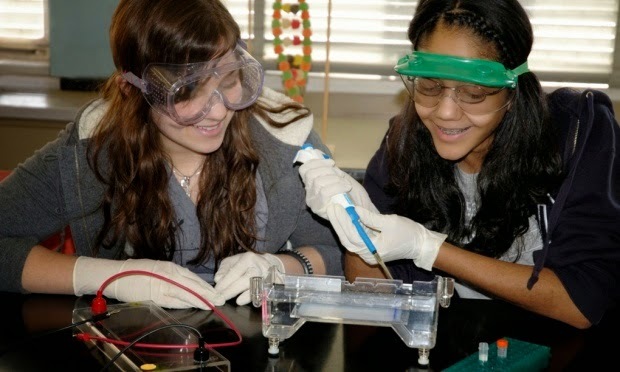 The current representation of women in STEM is alarming low, indicating a serious need for role models that help increase STEM identity in girls. How do we increase female student exposure to inspirational role models and the information they need? Great article (linked below) featured in the Guardian reflects on the value of role models in closing the gender gap in STEM. The article refers to several sites that feature STEM role models for girls, such as Your Daughter's Future and Science Grrl. These sites offer information on different careers and contain tips on gaining beyond school day experience, managing exam stress and boosting confidence, with tailored information for different ages. Made With Code is another site that does a great job of featuring inspirational video shorts by both role models as well as young female students who have already started making a difference in IT fields. Finally, Role Models Matter, a toolkit designed by Techbridge, offer a range of tools to help professional women in every community serve as a role model. 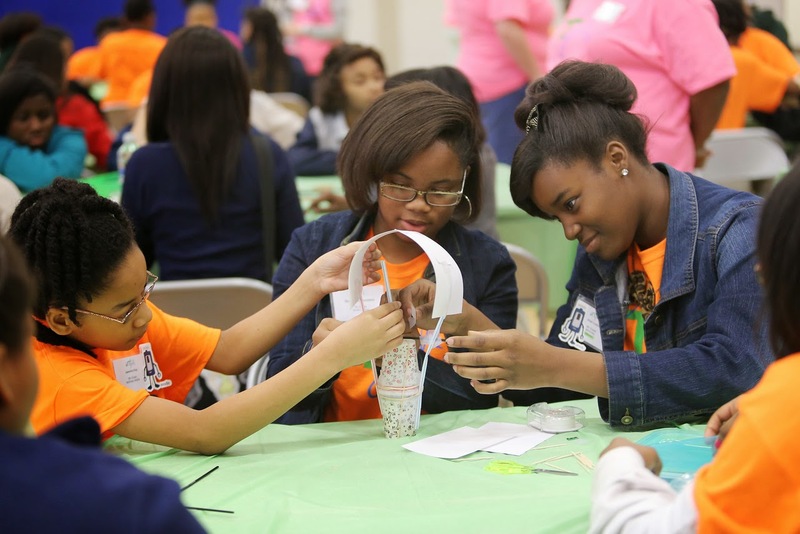 Last week, over sixty-five female middle school students attended LA-WIT's (Louisiana Women in Technology) 2nd annual IT-GIRL Day for EBR Middle School Girls at Lee Magnet High. 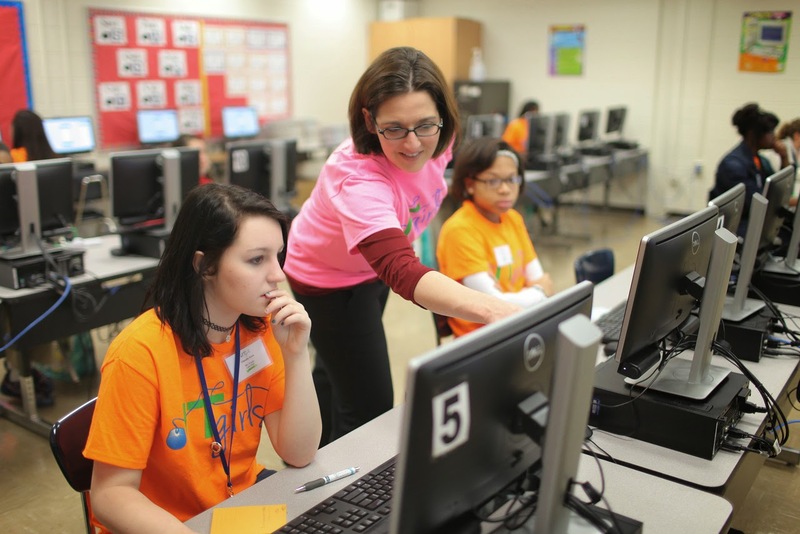 The goal of the annual event is to provide middle school girls the opportunity to learn about careers in technology, connect with high tech professionals, and participate in hands-on, design-based creative computing projects. 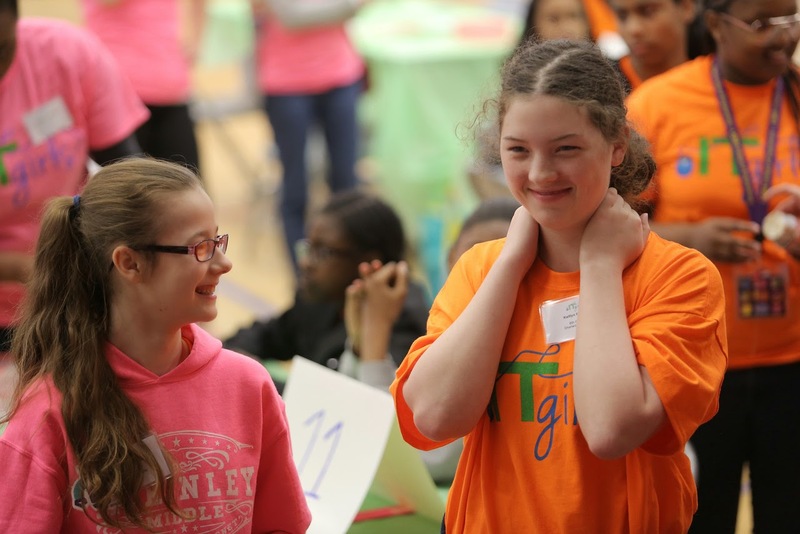 In additional to the computing activities, girls participated in various leadership and team building activities. 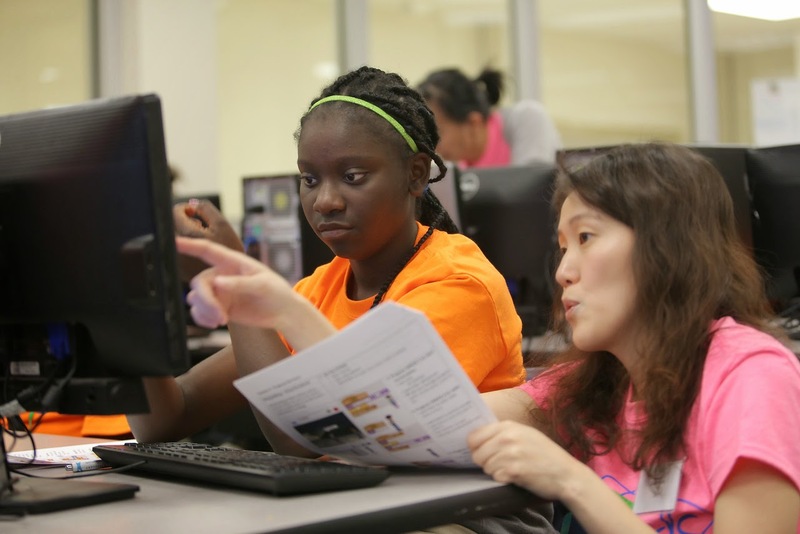 Focusing on "creative computing," the IT-GIRL's programming activity placed emphasis on building knowledge and practices that girls need to create the types of dynamic and interactive media that they enjoy in their daily lives, such as videos, animations, games and apps. 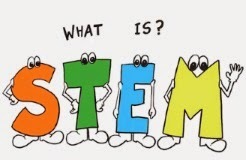 Engaging in the creation of these types of media not only prepares the students for careers in STEM, particularly in IT fields, but builds confidence, interest and identity in STEM. At the end of the day, the girls had created a story and a game using MIT's scratch programming tool and original apps using Mozilla AppMaker. However, this could not have been possible without the twenty-five role models in IT throughout the community that volunteered their time and expertise. A special thanks also goes out to LA-WIT's valued sponsors: Louisiana Tech Park, Geocent, Envoc, IBM, and Sparkhound!